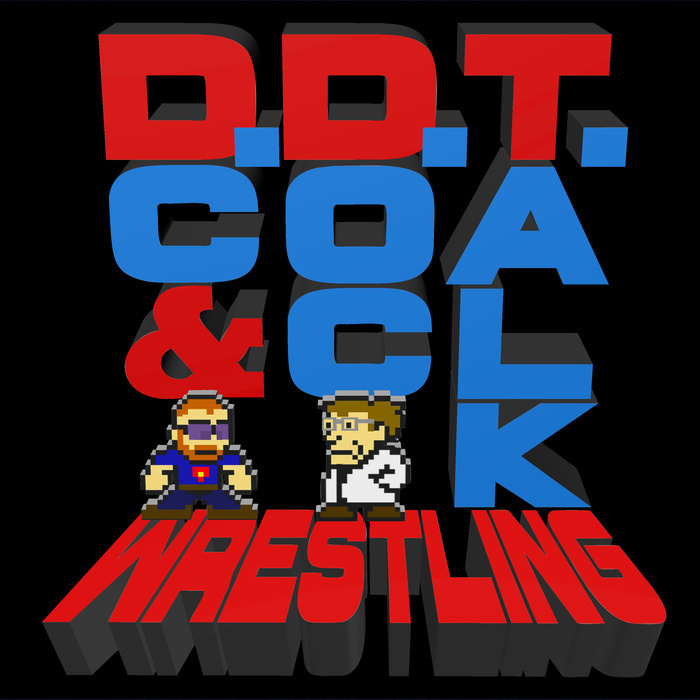 Episode 25 - DC and Doc Talk NXT Takeover Dallas! NXT Takeover Dallas is in the history books and DC and Doc break down the results and their reactions. Did Shinsuke Nakamura work his way into Doc's heart? Was American Alpha and The Revival as good as DC predicted? Could anything make the guys enjoy Finn Balor? We've got all that and more!